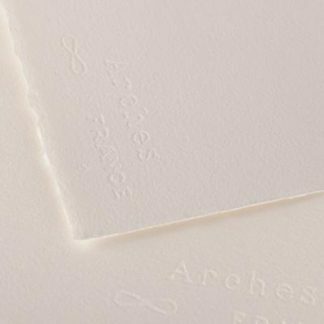 Arches Watercolour paper is the world reference for watercolour paper. 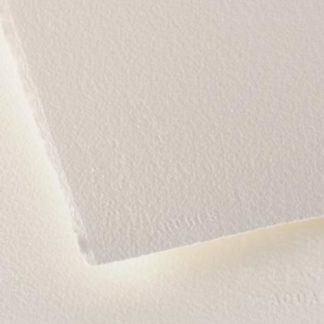 It is a top quality 100% cotton paper. The use of traditional mould-made manufacturing techniques gives it a harmonious, but varied grain, close to handmade paper. 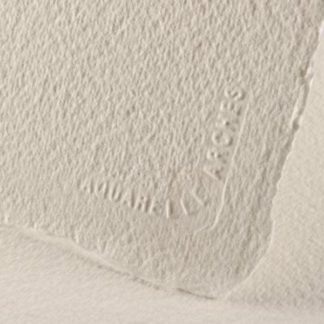 Fibres are evenly distributed, making the paper more stable and restricting deformation. 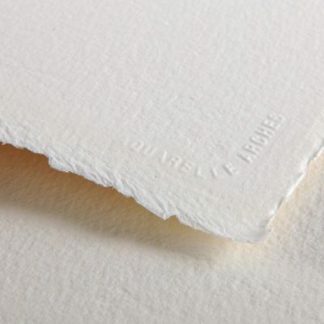 Thanks to its dimensional stability the paper relaxes evenly when moistened. 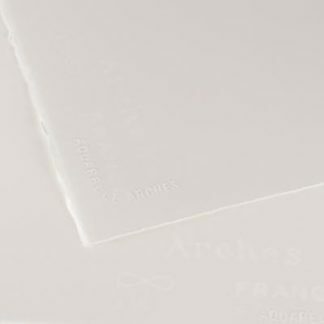 A unique gelatine stock-sizing technique is used on Arches Watercolour paper enabling it to withstand scraping and show colours at their best.